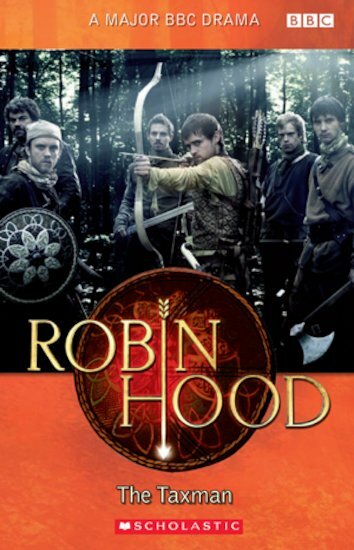 Robin Hood and his men live as outlaws in Sherwood Forest. They fight corruption and injustice – and they don’t like taxes! So when the taxman pays his annual visit to the Sheriff of Nottingham, the outlaws are less than pleased to see him. Will they help the people of Nottingham get back the money that is rightly theirs, or will the Sheriff win – once again? GN460L Lexiles are the global standard in reading assessment. They are unique as they are able to measure a child and a book on the same scale – ensuring the right book gets to the right child at the right time.